Dede Evavold violated her probation and an Harassment Restraining Order granted by a court in Dakota County to protect David Rucki and his family from Evavold’s continued harassment when Evavold appeared at a courthouse this morning, where she was arraigned on criminal charges of violating the same Harassment Restraining Order. Evavold was scheduled to appear at the Dakota County Western Service Center in Apple Valley this morning at 9:00 AM, to be arraigned on three criminal counts of violating an Harassment Restraining Order (HRO) which was granted by a court in Dakota County in July. Before her court hearing this morning, Evavold approached David Rucki in the hallway outside the courtroom and spoke to him. Rucki did not respond to Evavold’s statements and walked into the courtroom. 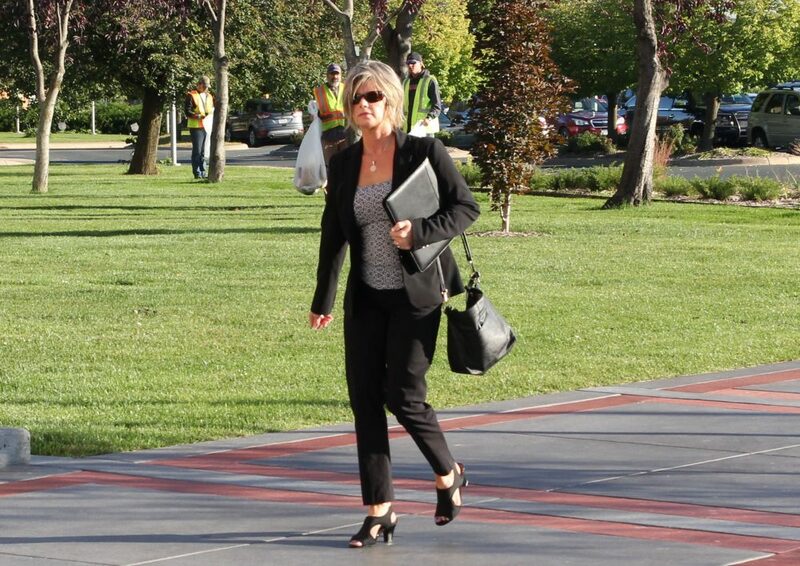 The conditions of her probation and the HRO specifically prohibit Evavold from having any direct or indirect contact with David Rucki and other members of his family. Law enforcement and court staff were notified of Evavold’s latest violation of her probation and HRO. Evavold later pleaded not guilty at her arraignment and a pre-trial hearing was scheduled for January 9, 2018. 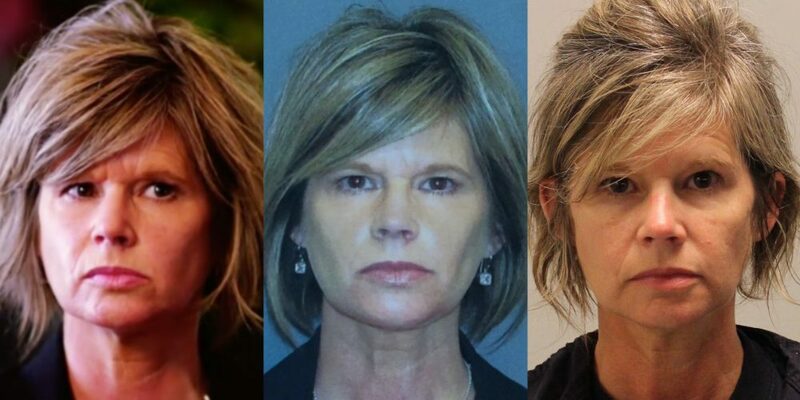 The Minnesota Court of Appeals affirmed Dede Evavold’s criminal conviction for her role in the disappearance of Samantha and Gianna Rucki, who were abducted by their mother near their home in Lakeville, Minnesota on April 19, 2013, during a custody and divorce dispute involving their parents – Sandra Grazzini-Rucki and David Rucki. Evavold was convicted on September 29, 2016, of six felony counts of deprivation of parental rights related to the disappearance the girls. 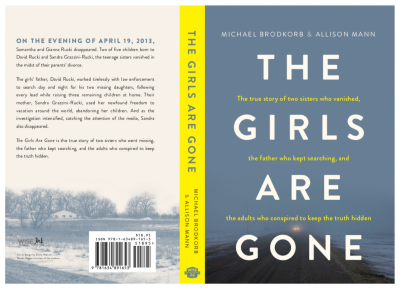 In the hours after the Rucki sisters vanished, it was Evavold who connected Grazzini-Rucki with Doug and Gina Dahlen, who owned the ranch where the Rucki sisters were found on November 18, 2015 – 944 days after they disappeared. The girls were found living on the Dahlens’ ranch in Herman, Minnesota by law enforcement, headed by the Lakeville Police Department. 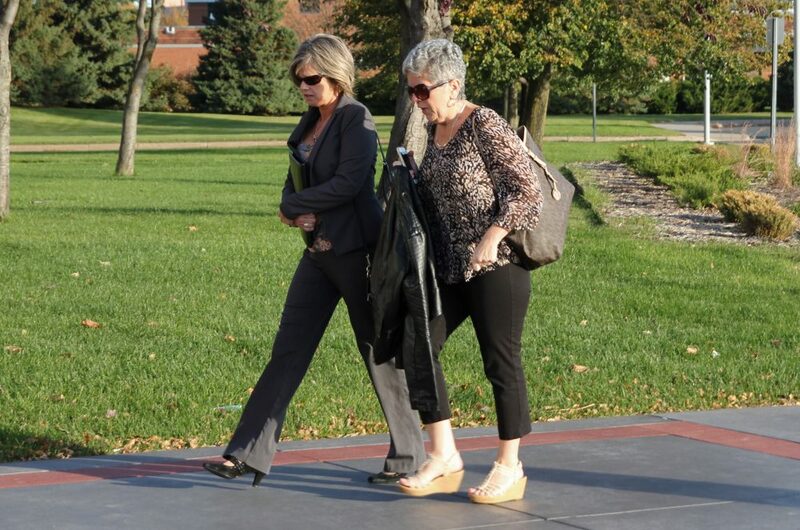 Dede Evavold will be arraigned next week on three criminal counts of violating an Harassment Restraining Order granted by a court in Dakota County to protect David Rucki and his family from Evavold’s continued harassment. Evavold is scheduled to appear at the Dakota County Western Service Center in Apple Valley on October 17, 2017, at 9:00 AM. Evavold was sentenced on November 10, 2016 after being found guilty of six felony charges related to her involvement in the disappearance of Samantha and Gianna Rucki, who were abducted by their mother near their home in Lakeville, Minnesota on April 19, 2013, during a custody and divorce dispute involving their parents – Sandra Grazzini-Rucki and David Rucki. Dede Evavold is scheduled to be arraigned in Dakota County next week on new criminal charges filed against her related to her continued online harassment of the Rucki family. 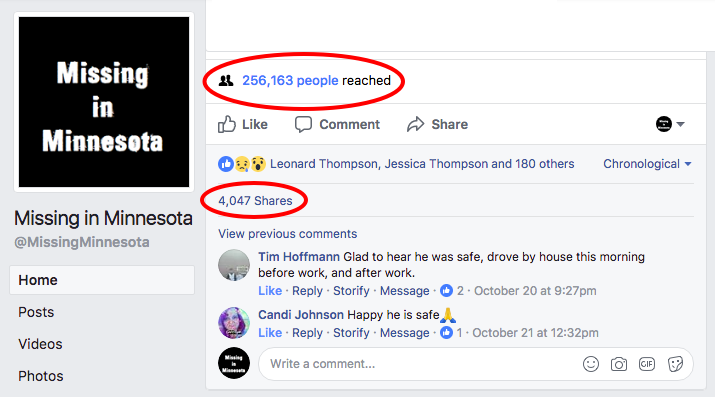 On July 28, 2017, a judge in Dakota County signed an Harassment Restraining Order specifically stating “[Evavold] shall not name any member of the Rucki Family in any blog posting, social media posting, or internet posting” after determining “an immediate and present danger of harassment” by Evavold existed. According to a criminal complaint filed in Dakota County on September 12, 2017, Evavold violated the Harassment Restraining Order (HRO) on August 2nd, August 3rd, and August 15th by posting names and photos of the Rucki family. 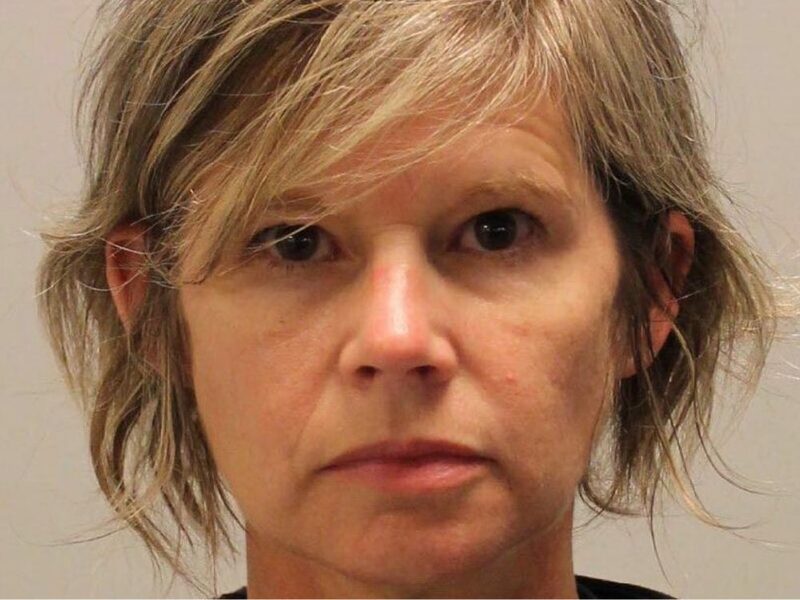 Dede Evavold may face additional criminal charges for violating an Harassment Restraining Order granted by a court in Dakota County to protect David Rucki and his family from her continued harassment. 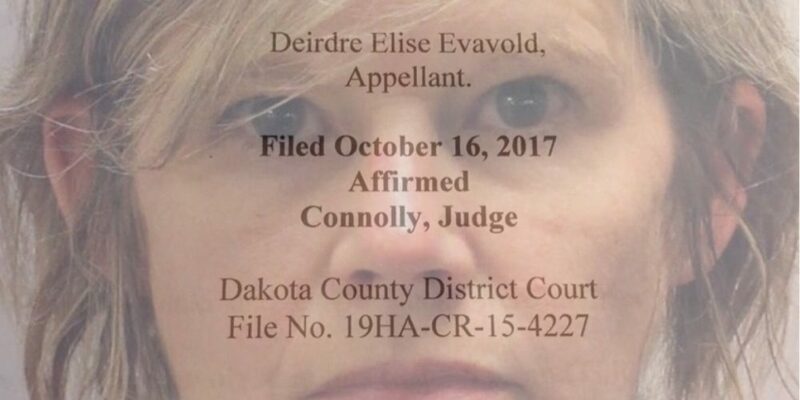 Evavold violated the Harassment Restraining Order (HRO) less than 36 hours after being warned by a judge at a court hearing in Dakota County that she could face additional criminal charges, including gross misdemeanor and felony charges if she continues to violate the HRO. On September 12, 2017, Evavold was charged with three criminal counts of violating the HRO. Evavold is scheduled to be arraigned at the Dakota County Western Service Center in Apple Valley on October 17, 2017, at 9:00 AM.